When Viewed: Contents correct as of December 2012. 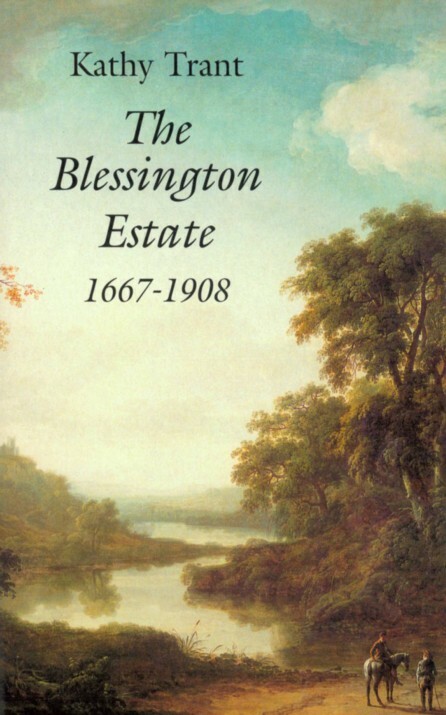 About: The Census returns for the Blessington District Electoral Division arranged alphabetically by townland. The 1901 census was taken on 31st March 1901. The 1911 census was taken on 2nd April 1911. 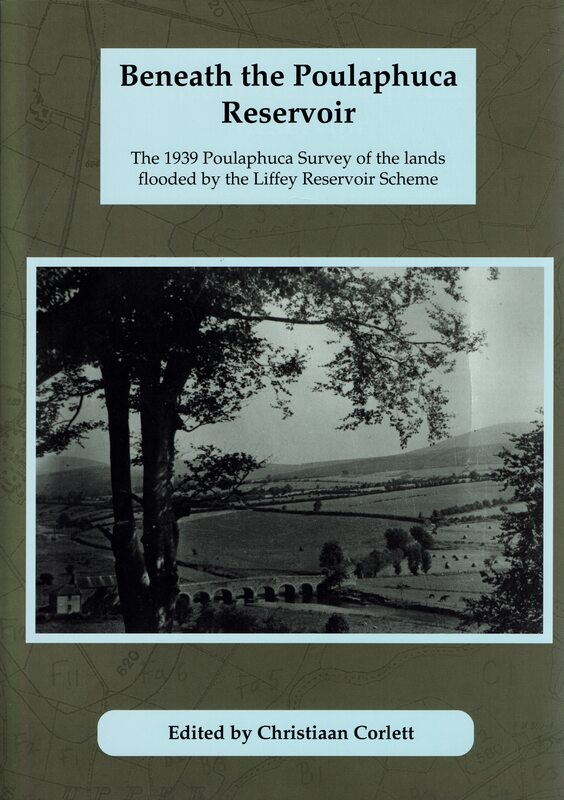 Contents: Ballydonnell — Ballylow — Ballynabrocky — Ballynasculloge — Ballynatona — Ballysmutton / Ballysmuttan — Ballyward — Blackrock — Blessington — Blessington Demesne — Blessington Town — Butterhill — Crosscoolharbour — Deerpark — Dillonsdown — Edmondstown — Haylands — Hempstown — Knockieran — Lugnagun — Oldcourt — Oldpaddocks — Rathnabo — Santryhill — Threecastles.